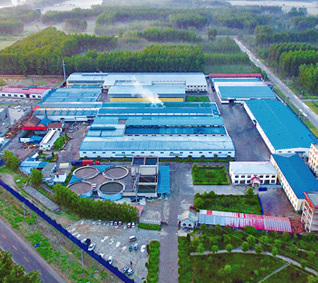 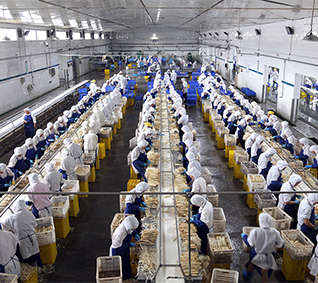 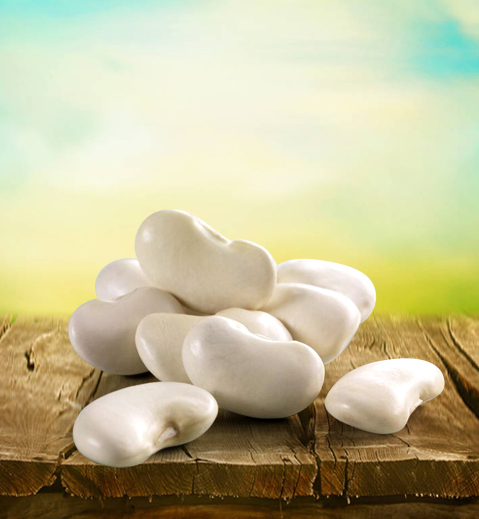 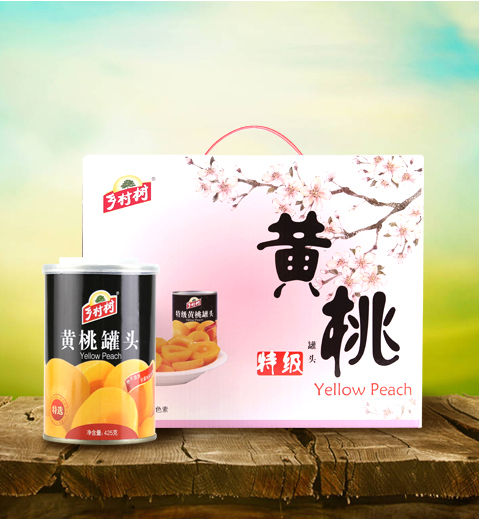 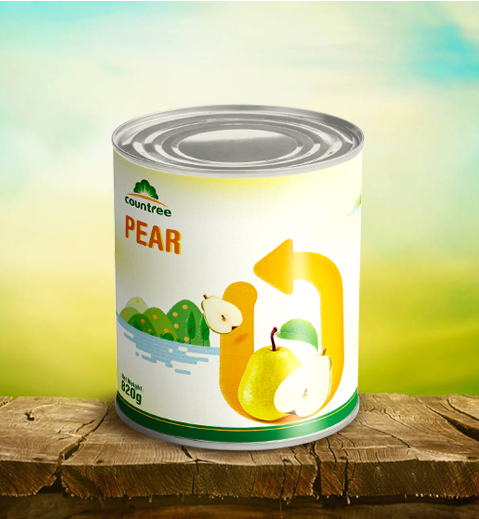 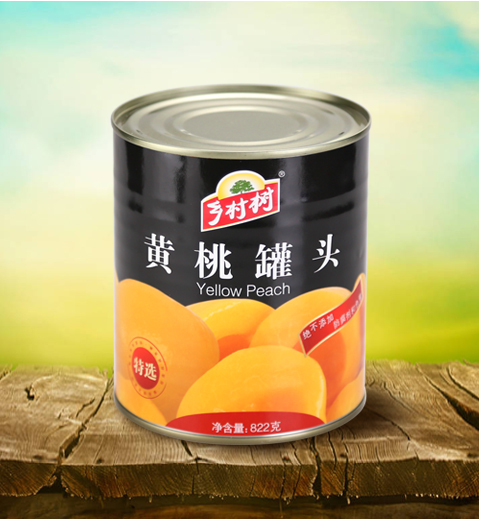 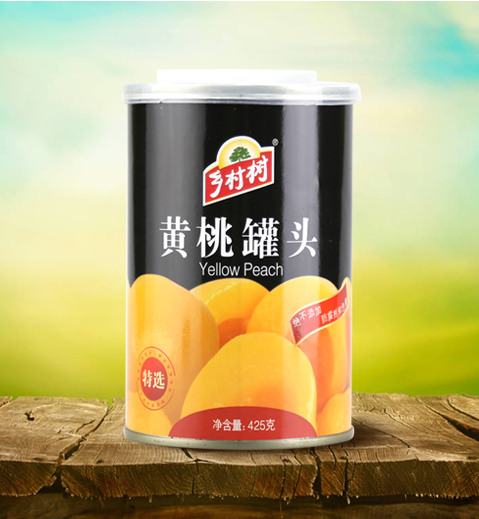 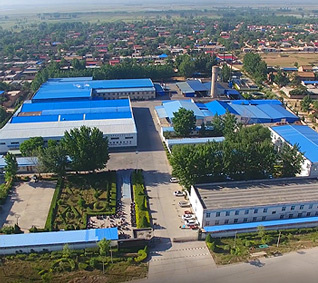 Qingdao Countree Food Co., Ltd, started as a trading Enterprise specialized in asparagus and other agricultural products such as peaches, garlic, or peanuts. 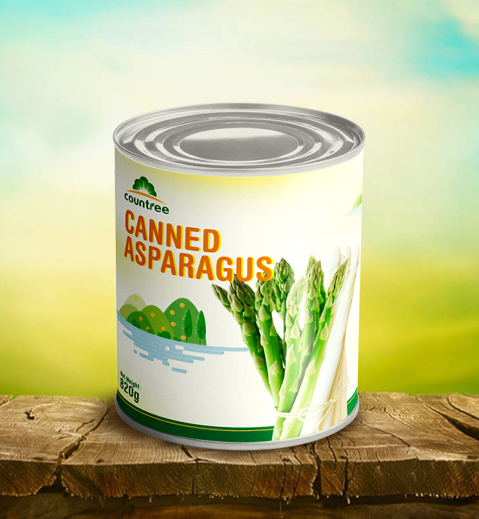 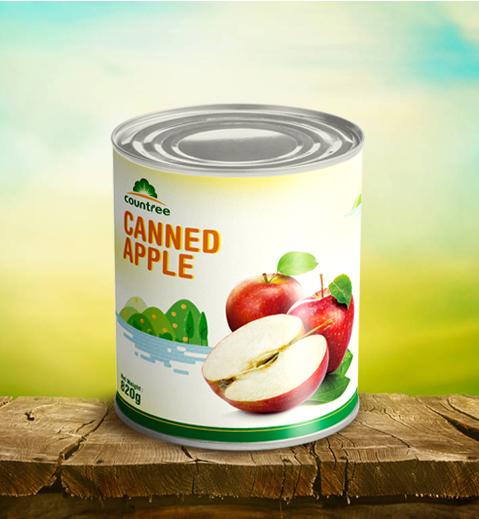 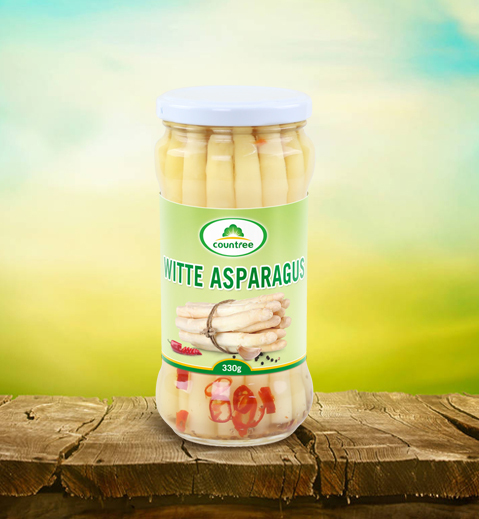 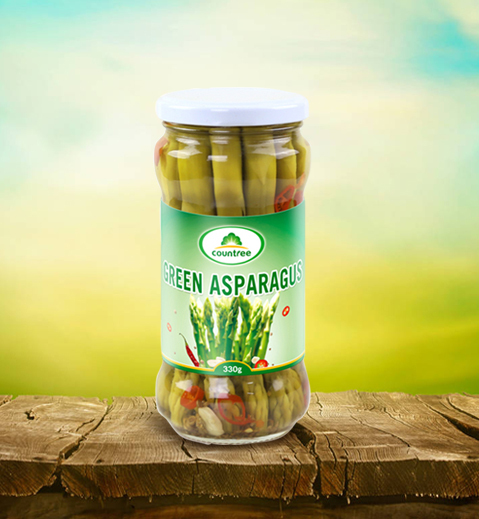 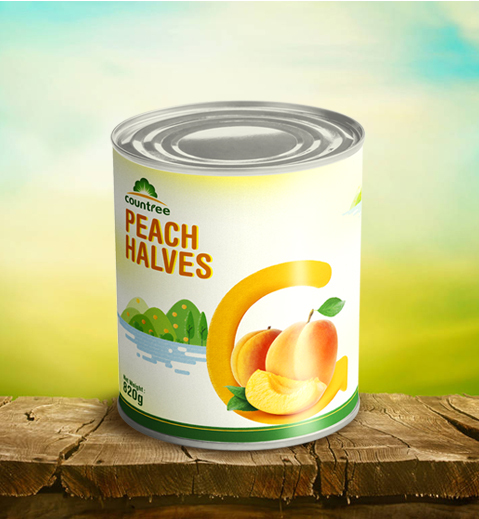 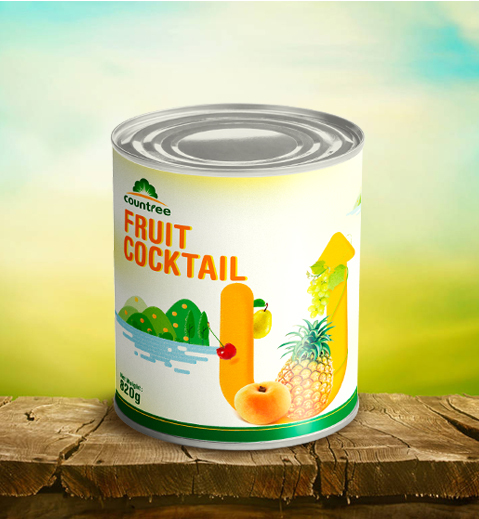 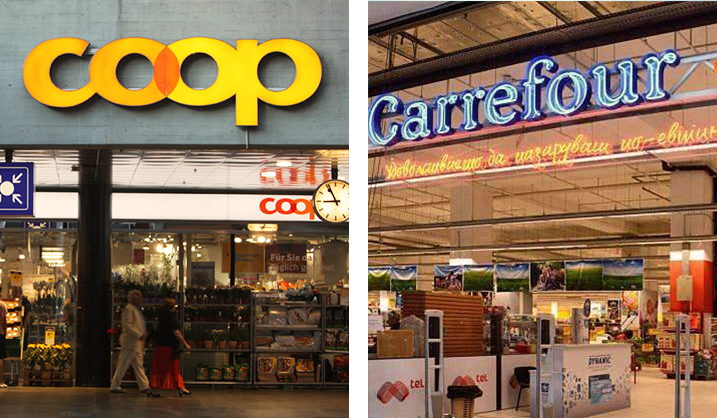 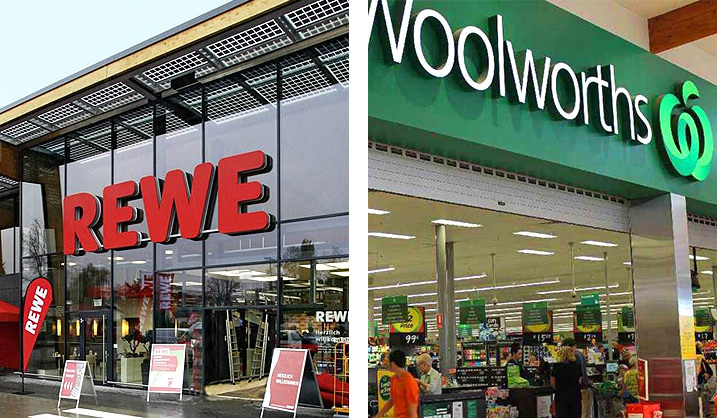 Our products have gained worldwide popularity and have been exported to around 100 countries supplying the top retailers and clients such as Woolworths, Carrefour, Metro, Ahold, Mercadona and Heinz. 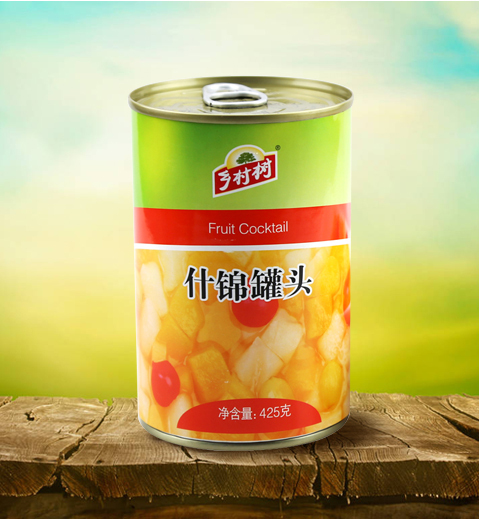 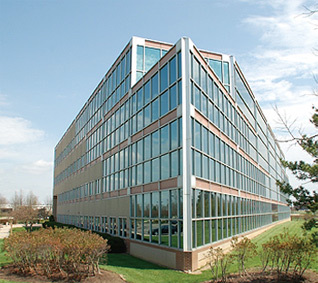 We own three famous brands COUNTREE and CIWAY and FESTIN, also focusing on importations.